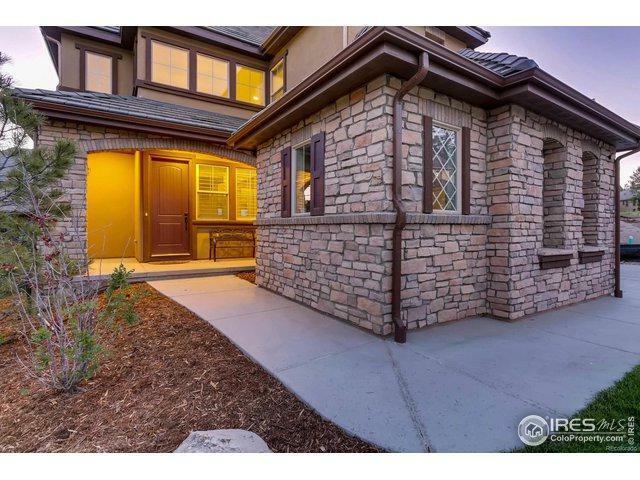 Castle Pines living and this impeccable home is the perfect example. 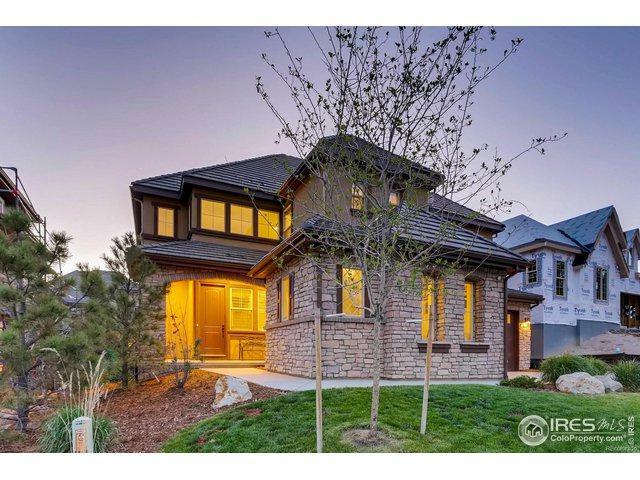 The open floor plan with soaring ceilings & large windows spotlight the captivating views of the Colorado mountains. With five bedrooms & baths and a finished walk-out basement a full bar the 'perfect guest retreat". 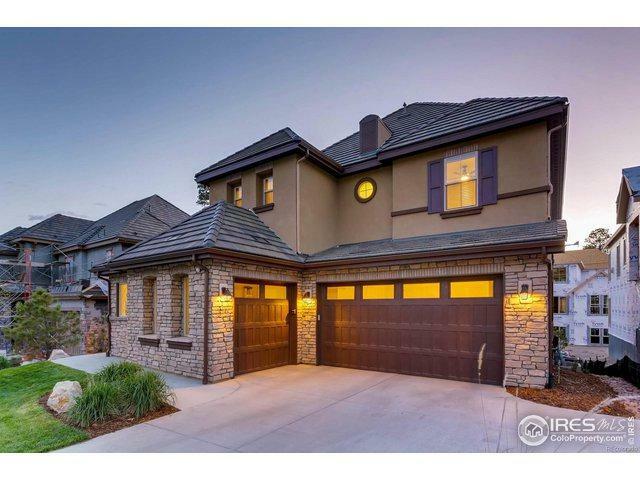 Modern design gorgeous hardwood floors outline the main level and kitchen with new stainless steel appliances, granite countertops, overlooks the exquisite living room area with large fireplace as the centerpiece. Listing provided courtesy of Julie Leins of Keller Williams-Advantage Rlty.